Dr. 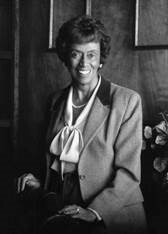 Jewel Plummer Cobb overcame racial segregation and sexism throughout her career, excelling in her work throughout the country as a researcher, professor and higher education administrator. As a scientific researcher, she studied the skin pigment melanin and the testing of new chemotherapy drugs to treat melanoma; her research is still widely applied to the treatment of skin and lung cancers. Dr. Cobb was the first African-American to be appointed Dean of Douglass College. A researcher with an impressive background in cell cytology and cancer research, she was also a role model for women in science. Throughout her career, she advocated for women and minorities to enter careers in science, math and engineering. Following Douglass, she was named the third president of California State University at Fullerton, serving from 1981 to 1990, where she expanded the campus and advocated tirelessly for equal access to education and professional opportunities for women and minorities. Recognized as one of the first African-American women to lead a major university, she was known nationwide for her research accomplishments and educational leadership. She began her distinguished career in 1950 after earning a Bachelor’s Degree in biology from Talladega College, and a Master’s Degree in cell biology and a Ph.D. in cell physiology, both from New York University. As a graduate student, she was an independent investigator at the Marine Biological Laboratory in Woods Hole, Massachusetts. After graduation, Dr. Cobb completed prestigious post-doctoral fellowships at the Columbia University College of Physicians and Surgeons and the National Cancer Institute. She also served as the Dean of Arts and Sciences at Connecticut College and a Professor of Zoology. Dr. Cobb was the recipient of numerous awards, including The Douglass Medal, The New Jersey Association for Biomedical Research Legends Award and was inducted into the Connecticut Women’s Hall of Fame. 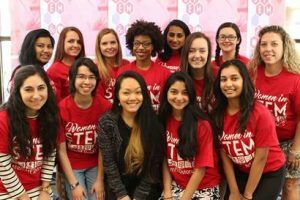 #stemHERstoryRU – Sponsored by University-wide Campus Partners, this initiative is geared towards celebrating the women who dedicate their careers to the Science, Technology, Engineering and Mathematics fields while raising awareness to the overall Rutgers Community. 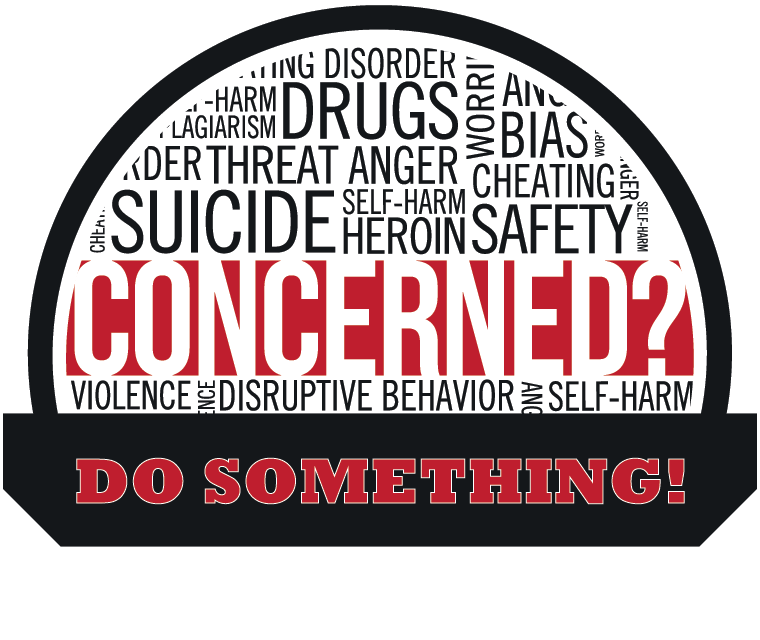 Promote, empower, and encourage young women interested in STEM and provide role modeling opportunities.